With over 30 years of clinically proven results, Obagi Medical Products are the Number 1 physician-dispensed skin care range in the world. 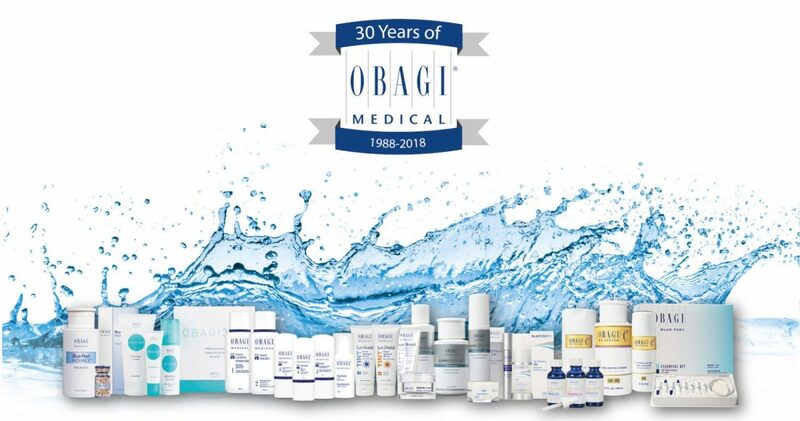 Obagi Medical products have grown from humble beginnings to having hundreds of thousands of devotees, our vision, however, hasn’t changed – to transform the skin industry and lead the field in skin care that works. Obagi Medical has been specifically formulated to transform the skin from within. Obagi Medical Products result in younger, healthier looking skin. The Obagi Medical Product range helps reduce the visible signs of ageing such as fine lines, wrinkles, melasma (dark spots), hyperpigmentation, laxity and uneven texture. Contained in the range there are also a number of products designed to treat adult acne. 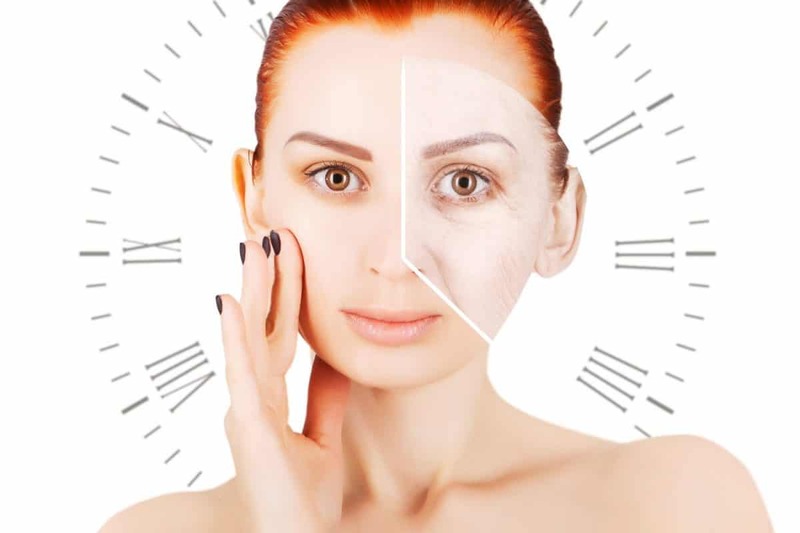 Obagi360 – Prepare To Stay Young Whilst You Are Still Young! Please note a £20 booking fee applies to all first-time appointments and is redeemable against any treatment, this does not include products. We are located at 2 Manor Rd, Ruislip, Middlesex HA4 7LB. Parking: There is a small car park at the Harvester restaurant which is at the rear of Roberts House or the St. Martins Approach car park alternatively you may park in any of the quiet, residential streets near the clinic without charge.